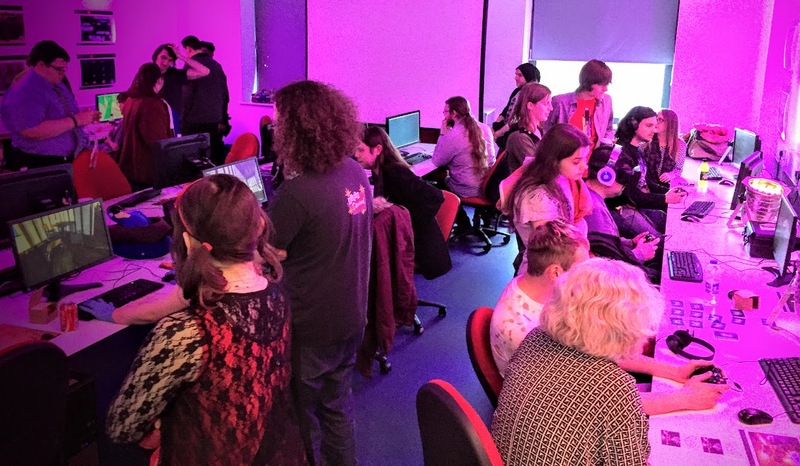 The University of South Wales (USW) will be helping to develop game designers this summer as part of an innovative new government funded games talent programme. Tranzfuser, led by UK Games Talent and Finance CIC, is designed to provide a platform for creative leaders of the future. It is aimed at graduates looking to break into the games development industry, with a strong focus on getting their game to market. USW has been named as one of ten regional hubs across the UK, which will help to mentor graduates who apply to take part in the programme. Participants will have access to their regional hubs and leading industry support where possible, providing the best knowledge-base and resources available across the UK. Applications are being invited from graduates to take part in the ten-week Tranzfuser programme throughout summer 2016. Richard Hurford, Course Leader for Computer Games Enterprise at the University of South Wales, said: “We are delighted that the University of South Wales has been chosen as the regional hub for South Wales. We are looking forward to working with the regional teams as they develop their games, mentoring and supporting them through the process. Applications close on April 15 2016 with successful applicants starting their ten-week game development from June 1 2016. For more information about the programme and details of how to apply, visit the Tranzfuser website.